Home Blog The Birthday Boulder Battle was fun! 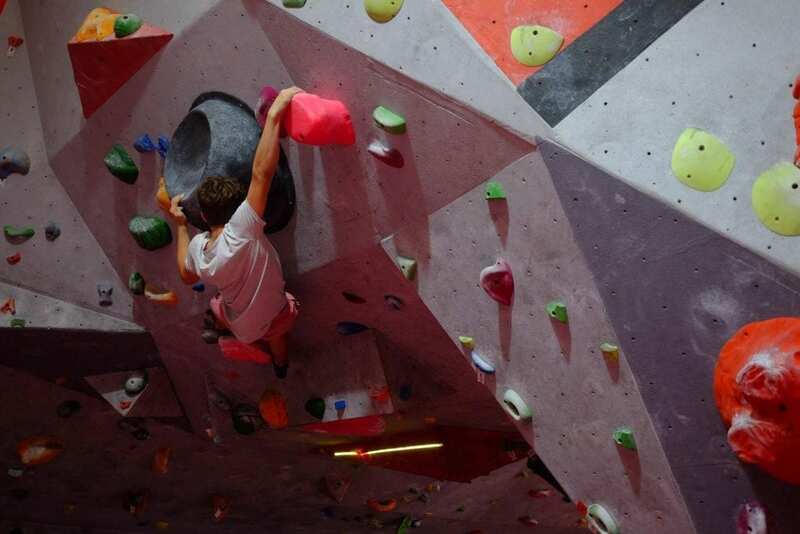 The Birthday Boulder Battle was fun! 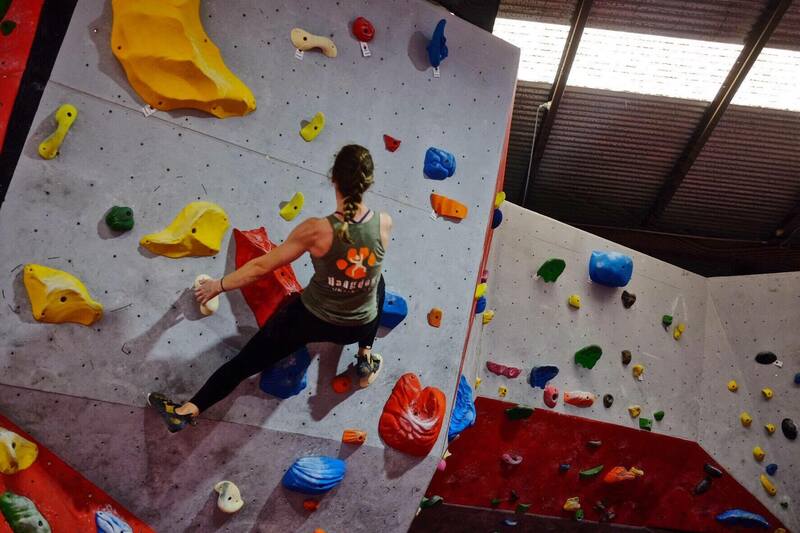 On Saturday 16th March, Pulse Climbing West Gosford celebrated its 2nd birthday in style with the Pulse Boulder Battle! The setting team worked hard for the weeks before to put up over 40 new problems. Luckily for us the rain gods were smiling upon us and gave us a brief respite just before the comp began. 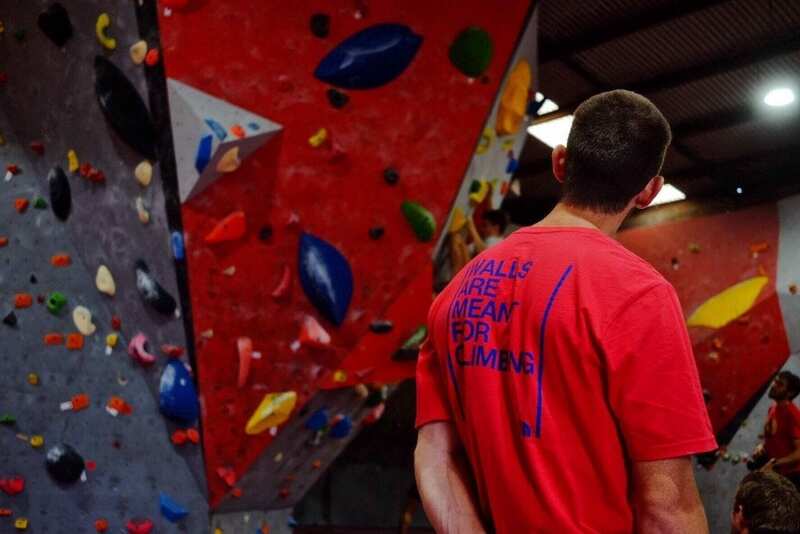 The juniors started strong and it looks like the future of bouldering is in good hands with them dispatching problems left, right and centre. The adults were not to be outdone by the youngsters and showed that age and experience is pretty helpful when it comes to throwing down in a comp. Thanks heaps to Scarpa for the awesome prizes and thanks to all the supporters who came along to share in the excitement and make the day even better. A big congratulations to everyone who competed on the day, y’all should be proud of your efforts.